As soon as your booking’s complete, we’ll send you over a confirmation email. Backup documentation and your invoice will be sent in the post. 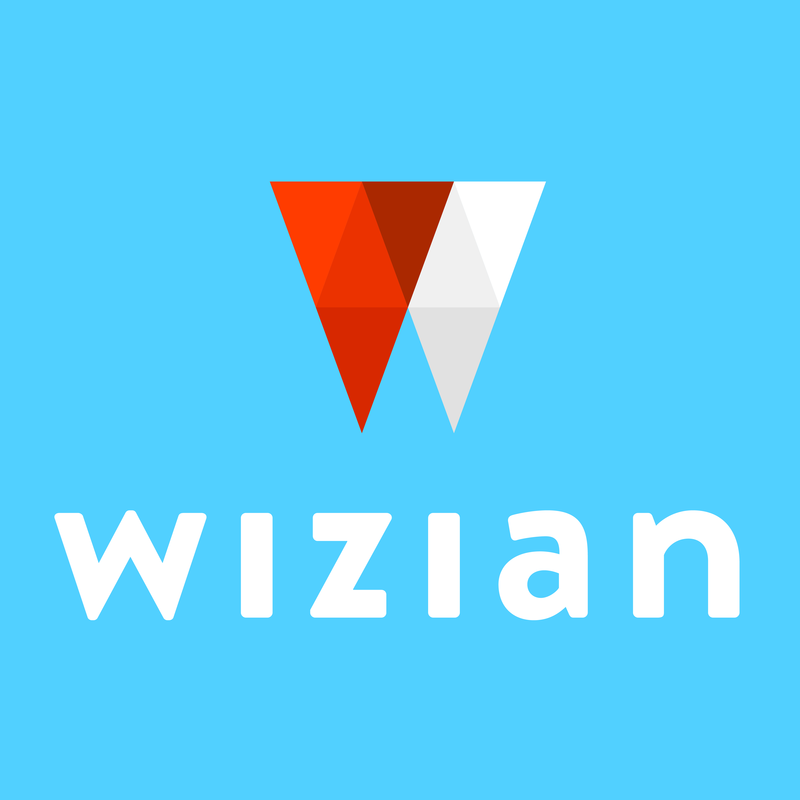 Any extras that have been bought through Wizian (such as rail travel or attraction tickets) will be sent out to you from our office, unless stated otherwise.